All comBOX services are offered as turn-key WAN bonding solutions enabling local IP addresses via our ultra fast cloud servers. The comBOX network server is a fully-managed cloud server, located in the nearest data center to the Customer’s premises within our global private cloud infrastructure. 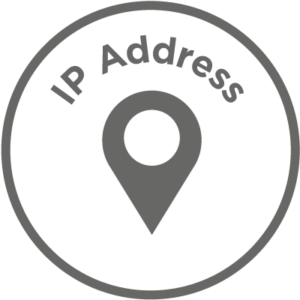 Using localized broadband bonding servers, comBOX services are able to provide local public IPv4 addresses thus enabling low latency as well as unrestricted access to local web services and content providers. The comBOX multi-WAN services team continuously works to extend the available network server locations by establishing new partnerships in new regions with reliable cloud service providers in order to enable low latency Virtual Leased Lines with local public IP addresses to more business customers across the globe.